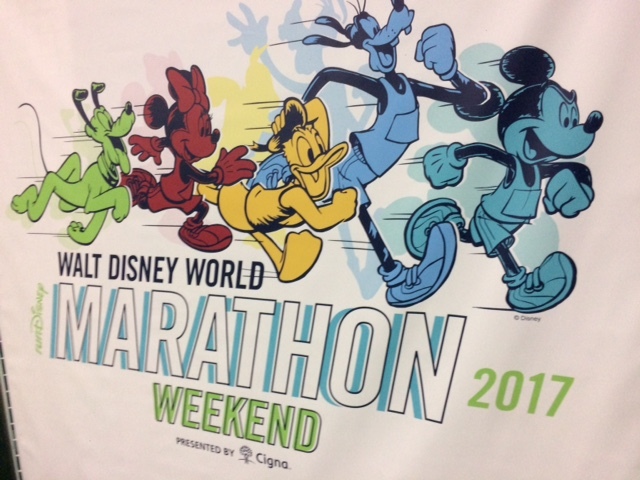 Something remarkable happened at the Cigna 2017 runDisney Walt Disney World Marathon Weekend earlier this week. In case you did not know, the forecast called for severe storms to roll into the area that threatened to interfere with the scheduled early Saturday morning race start. In case you do not know, Central Florida has some of the highest occurrences of lightning strikes anywhere in the country, and Disney (rightfully so) takes guest safety very seriously. 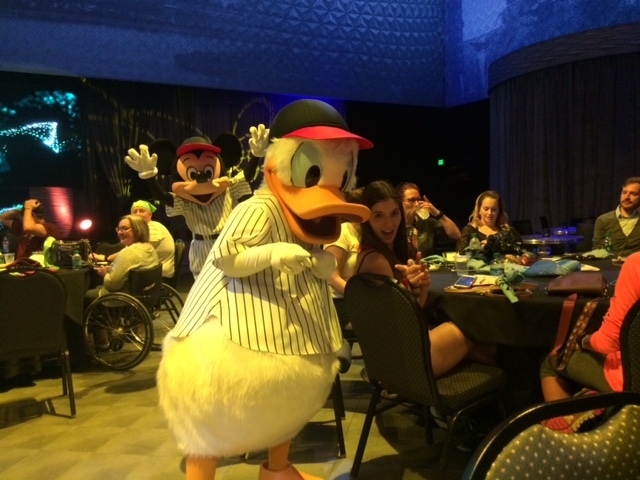 We know this first-hand from the way that runDisney handled the weather threats at the 2015 Wine & Dine Half Marathon. As Casual Runners, we all obsess over the race day forecast, so we knew that severe weather was a possibility. 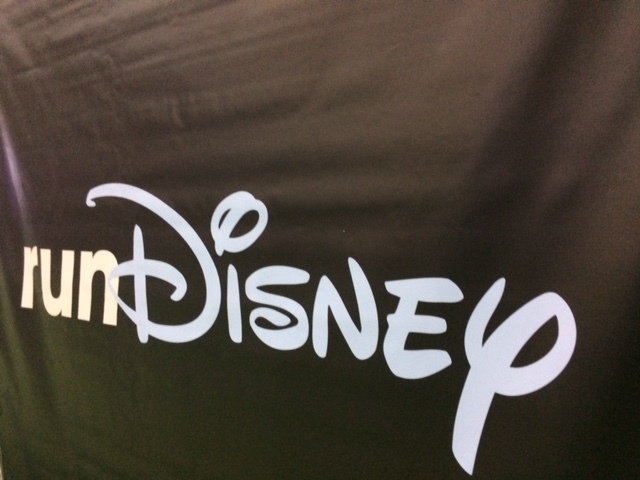 runDisney was very proactive, sending out several notices via their social media platforms, letting runners know that they were closely monitoring the situation and would advise of any changes or decisions that needed to be made (which we in turn relayed via our own Facebook and Twitter streams). Ok, so we were on the lookout. 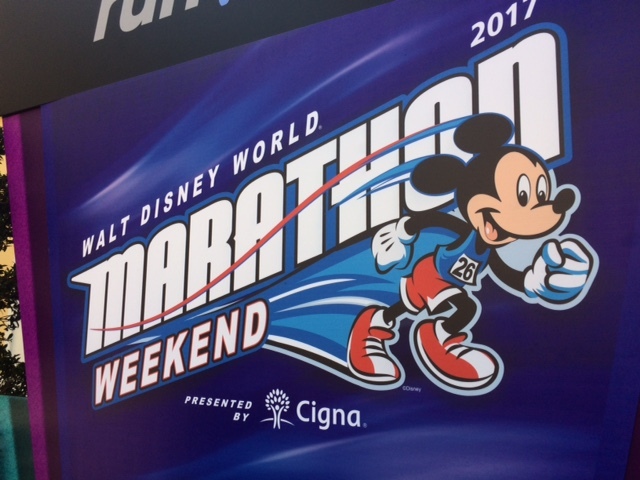 Shortly after 7pm on Friday night runDisney released the decision that the 2017 Donald Duck Walt Disney World Half Marathon had indeed been cancelled. Now, this was met with mixed emotions from many Casual Runners with whom we spoke that evening. I want to address one thing first. There was the inevitable (and understandable) disappointment from those who trained so hard for so long, only to not be able to run the race. But, in this case, we completely agreed with, not only runDisney’s decision to cancel, but also the fact that they cancelled early to allow runners to make the appropriate adjustments (more on that in a moment). The forecast called for severe lightning (and yes, the Walt Disney World Resort did see lightning on race day. Had runDisney allowed more than 20,000 runners to arrive at Epcot, they would have done so during the worst of this lightning (not to mention the wind and rain). This would have presented serious concerns regarding runner safety and evacuations, were they to be needed. Furthermore, runDisney had to look out for the safety of staff, cast members, and volunteers who would have started spreading out in the middle of the worst of the storm over the 13.1 mile course to set up signs, cones, barriers, character stops, water stations, aid stations, and everything else needed for this race. This would have presented a risk to their safety as well. Option 1. 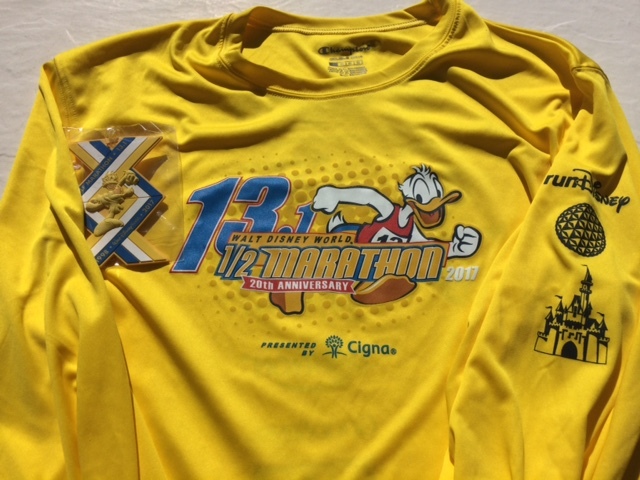 Half Marathon entrants could receive a refund of their registration fee in the amount of a Disney gift card (but not their Active registration fees or taxes). Option 2. Half Marathon entrants could transfer their registration to a future runDisney half marathon (this was later amended to include a credit towards entry in a race challenge). Option 3. Half Marathon entrants could receive 2 one day park hoppers. Option 4. Half Marathon entrants could transfer their entry to Sunday’s 2017 Walt Disney World Marathon. 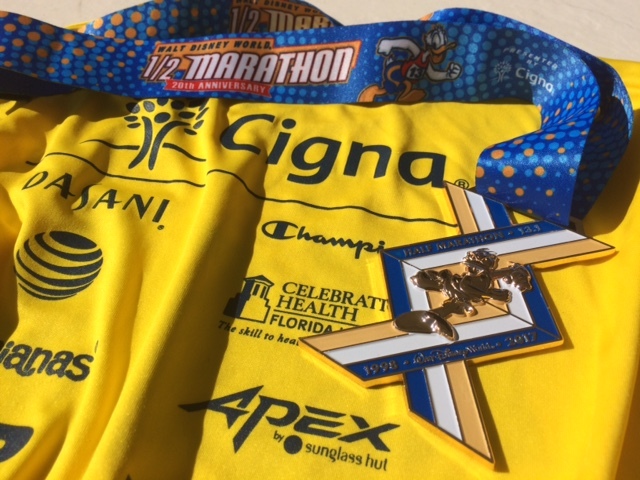 Regardless of which option you selected, all runners would still receive their 2017 Half Marathon finishers medals and, if you were entered in the Dopey Challenge or Goofy Challenge, you would also receive those challenge if you completed the other required races. All in all, this offer was more than fair and runDisney did the right thing. Thank you! You are in Walt Disney World with your great friends. You just found out that you do not have to get up early the next morning to run a half marathon. So what do you do? Well, we at Team Casual Runner took to our Twitter and declared an impromptu Cancellation Party at Jellyrolls! 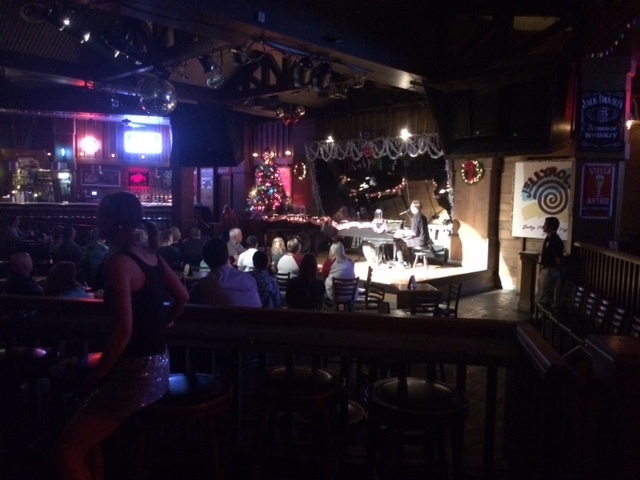 Jellyrolls is an awesome live dueling piano bar at Disney’s Boardwalk. We watched the Star Wars fireworks show to Hollywood studios, then walked the short path to the Boardwalk, where the festivities began. 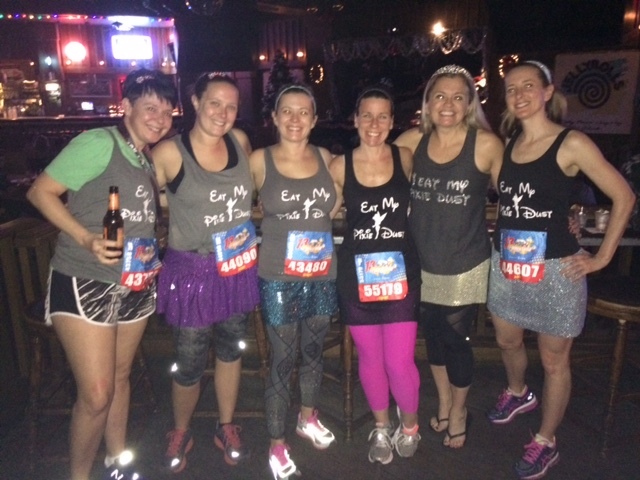 We enjoyed our time at Jellyrolls, but other runners had different plans in mind. When we woke up at All Star Resorts on Saturday morning, it was indeed raining heavily (I would have had ZERO interest running in that monsoon). I took one for the team and went to get us all coffee, and I saw…runners? Really? There they were, dozens of them out running around the resort in the rain. Many had their bibs pinned on and some even had their race costumes on! They were running the race regardless! Not going to lie, seeing folks do their own #rundisney 13.1 around WDW is almost more thrilling and uplifting than the race would have been. 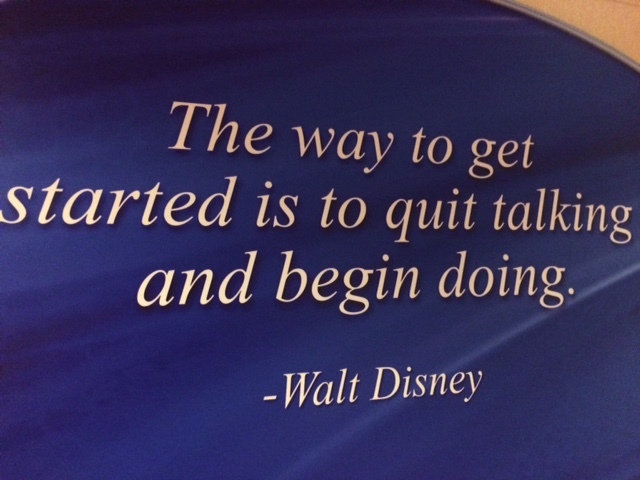 #RunDisney twitter is pretty inspiring today!!! Anyone spot our #RODS crew out there supporting unofficial runners in the rain? Tag @RODSRacing in your pic! We got in the car and started driving around (after all, it was still pouring), and we saw for ourselves this remarkable spontaneous occurrence. Cast Members had indeed started setting up water stations at various resorts. Guests and other runners stepped up and were helping them pass out water, while others grabbed their cowbells and signs and cheered them on. Some runners even grabbed their race costumes and set up impromptu character stops. Never in my life have I ever witnessed anything like this. One could not help but be inspired by the determination and spirit exhibited by the runners on this day. Their determination filled us with joy. It continued throughout the morning and early afternoon. As we drove to our pre-scheduled lunch reservation, we passed even more runners, and vowed to honk our horn in support of each runner we saw. There were so many runners out that we wound up honking nearly non-stop for the entire drive from All Star Sports Resort to Hollywood Studios. Like I said, it was truly remarkable! For those of you who are wondering, the fact that runners could safely do this in no way, in my opinion, changes the fact that runDisney did the right thing in cancelling the race. It is all a question of timing (the half was scheduled to start much earlier, when the storm was at its worst) and these runners could choose routes that allowed them to stay close to resort buildings so that they could quickly seek shelter if they needed. While this was not the race day that any of us had envisioned, it is certainly one that none of us will ever forget!